Lourdes is the most famous of all shrines to the Virgin Mary. Every year it attracts thousands of pilgrims. But Lourdes is not only about spectacular "miracles." Its central theme is that of inner healing. 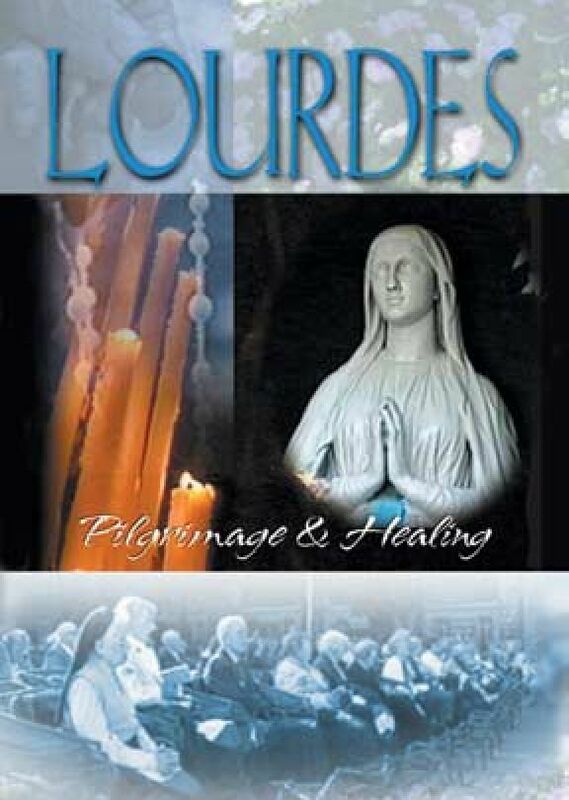 Lourdes is about physical and spiritual healing, recollection, prayer and inner peace. This documentary begins by recounting Bernadette's account of the apparitions of Our Lady to her by the River Gava in Lourdes in 1858 and then focuses on the four messages which Our Lady gave to her. The program captures the daily spiritual rhythm of Lourdes - the Procession with the Blessed Sacrament, the Way of the Cross and the torchlight procession. There are interviews with pilgrims which give witness to the deep spiritual meaning of the experience of Lourdes. This is an excellent portrait for those who would like to know more about Lourdes, and it provides viewers a wonderful opportunity for deeper understanding of pilgrimage. Fullscreen.